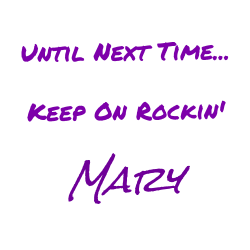 Hey gang, it’s Joseph, yet again, presenting another Friday Five. This time, we’re going to cover the Monkees throughout the decades. 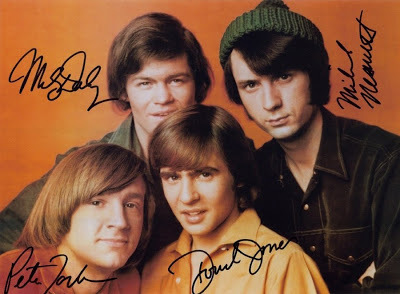 Micky Dolenz, Michael Nesmith, Peter Tork, and Davy Jones were the founding members. Changes was released in June of 1970, after Mike Nesmith’s departure from the band. Peter had already left before “Present.” “Do It In The Name of Love” is one of the few songs on the album where you can hear both Micky and Davy. “Pool It!” was released in 1987, after the band celebrated its 20th anniversary. The lineup featured Micky, Davy, and Peter. “Don’t Bring Me Down” is an uptempo song sung by Micky. 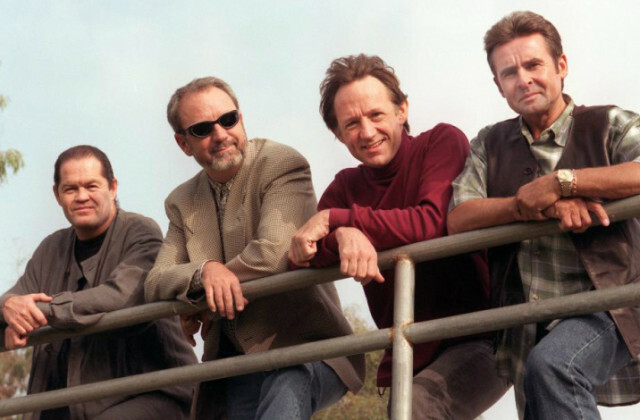 What is your favorite time period of The Monkees, or have you enjoyed them throughout the decades?